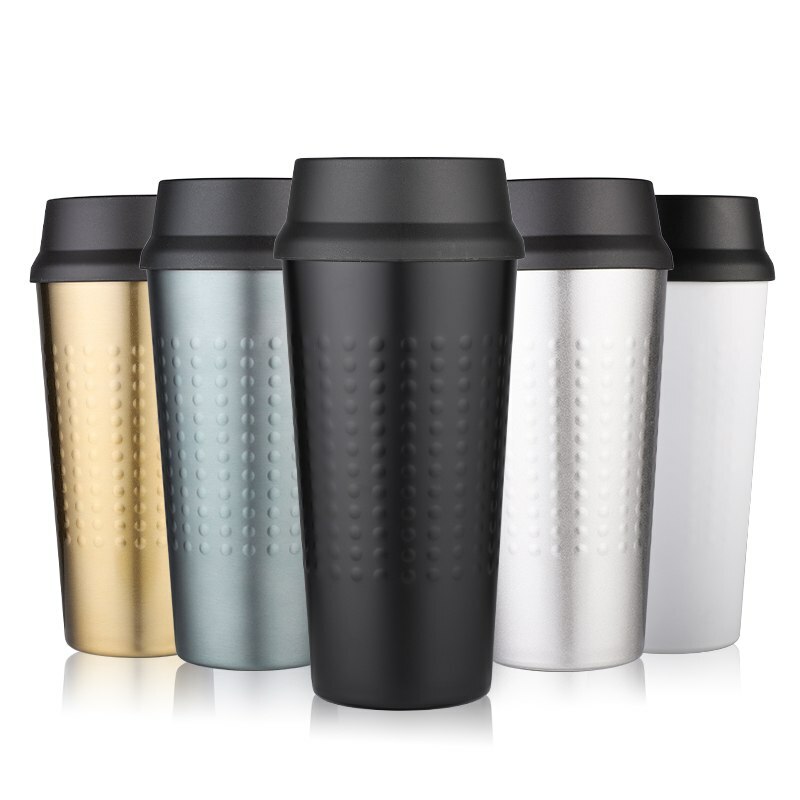 WIKETUO 400ML Travel Coffee Mugs and Cups Stainless Steel with Lid Thermocup Creative Office Insulated Cup Thermo Mug Drinkware. 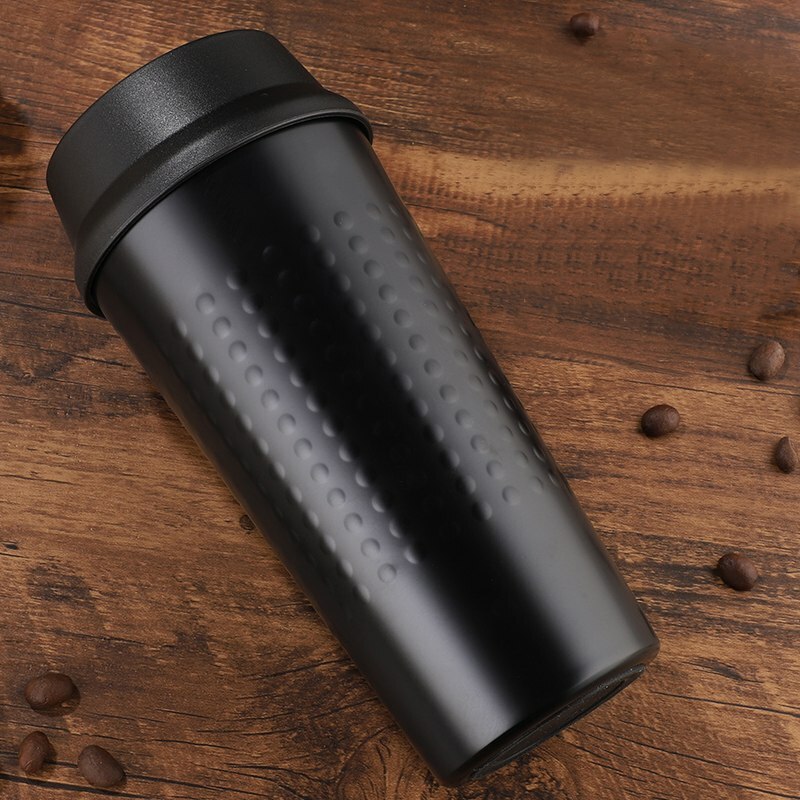 Features:1.This glass sealed design,you can put into you pack. 2.Another area container with a warm capacity (around 6-12 hours), appropriate for office ,home ,travel utilize. 3.Thermal impact : 100°c,after 12hours ,can be kept more than 38°c in summer, and more than 38°c following 6 hours in winter . 4.Double divider 304 hardened steel inward and tea maker keep away from of unhealthful compound substances when utilizing under high temperature. 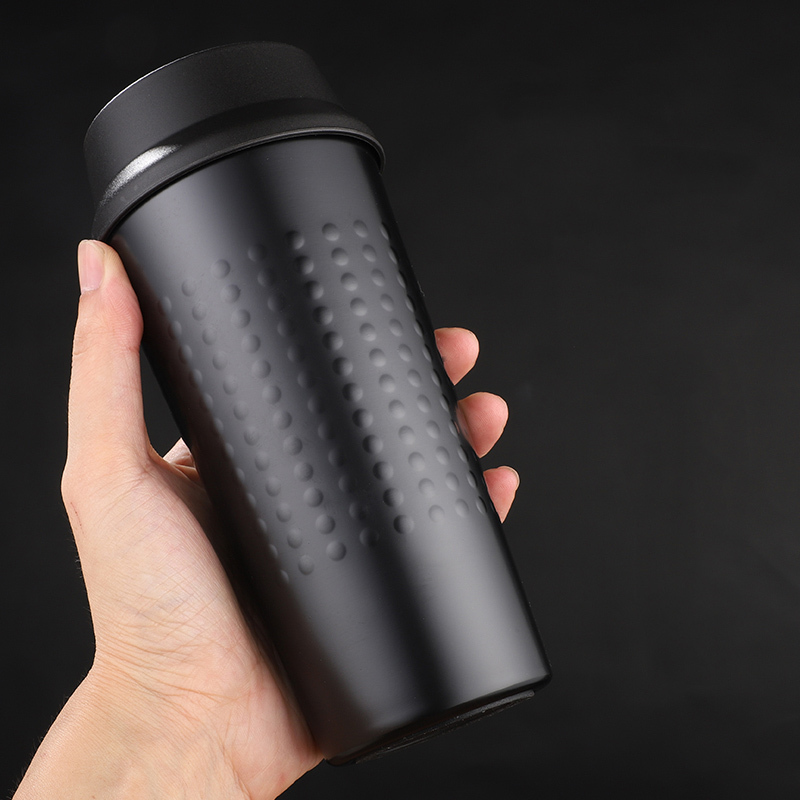 5.Usually new mugs will have little smell ,before utilize please fill some boiling water, expel the smell.